Mark (aka Bruin) began his training over 20 years ago in Ireland. He started out training with Brian McCarthy in Dublin. Mr. McCarthy was the head of security for Brink’s in Ireland at the time, and brought a unique perspective to the art and the modern applications of its teachings. His no-holds barred methods and tough-as-nails attitude instilled in Mark a very healthy respect for the art and its application in the modern world. 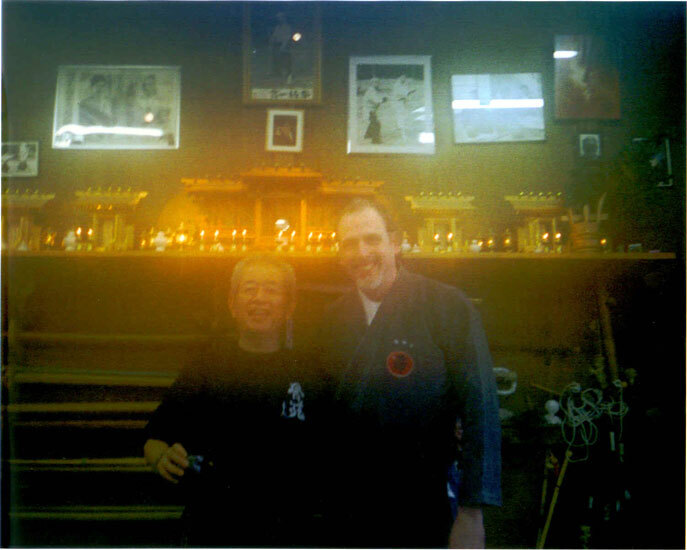 His first encounter with Soke was at a seminar held in Dublin in 1986 and from there he traveled to Soke’s seminars regularly for the next 20 years. His first trip to Japan came in 1989 and it was a great experience. As he recalls, “life and training were exhilarating as you would never know what Soke would do next, his style of teaching was invigorating and at times extremely painful, but Soke would always laugh and smile and say ‘keep going'” and so he did. Over the years, Mark has worked in various capacities in the security industry. For several years he worked for Brink’s in its armored cars division. He then started his own firm Pro-Securitas Ltd which specialized in security consultancy and event management (night clubs, concerts, sporting events), and was also the manager of Leggs of Leeson St, a very popular Dublin night club. During this period Mark was involved with various private enterprises which specialized in surveillance, investigative work and credit control. From Ireland, Mark then took off to see the world, including travels to the south of France, and Australia, where he was certified and worked as a Rescue Diver/Dive Master/Assistant Instructor. 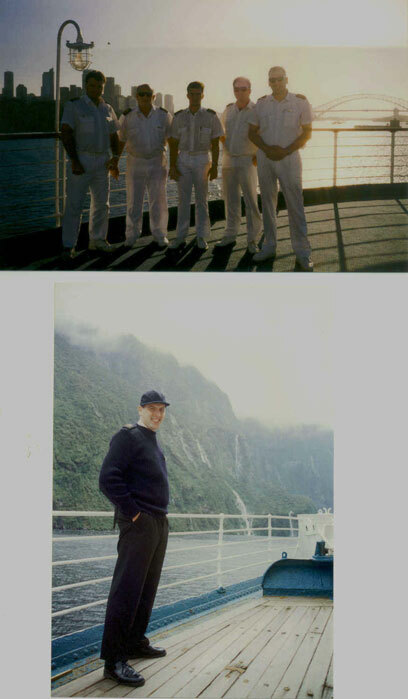 After serving an internship as a divemaster onboard a cruiseship, he was offered a full-time position as a security officer onboard the TSS Fairstar operated by the P&O Lines out of Sydney, which cruised around the South Pacific (New Zealand, Tonga, Fiji, and other popular islands). Back in Sydney, by night he worked in security for nightclubs and hotels, and by day he was a dive instructor (what a life!). As a final reflection from Mark, “for me the Art has provided light in my darkest hours, and given me comfort in times of immense pain and improved my life beyond my wildest expectations. I believe to truly understand any Art, you must not only live it, but help others to live and enjoy it with you.